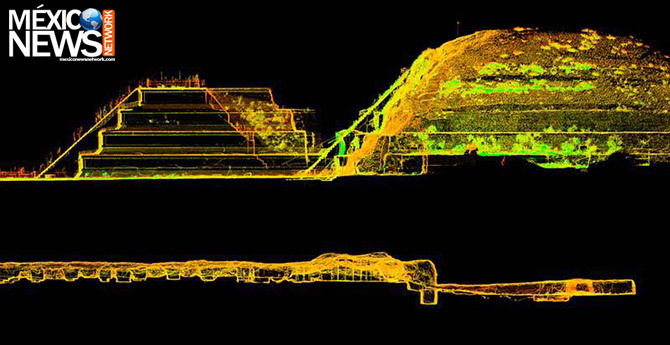 After 10 years of research, archaeologists have stumbled upon an unexpected clue to one of the biggest discoveries ever made at the archaeological site of Teotihuacan. Some months ago Mexico News Network covered the discovery of a 100m long tunnel under the pyramid of the Feathered Serpent. Since then, researchers have recently found “large quantities” of liquid mercury.